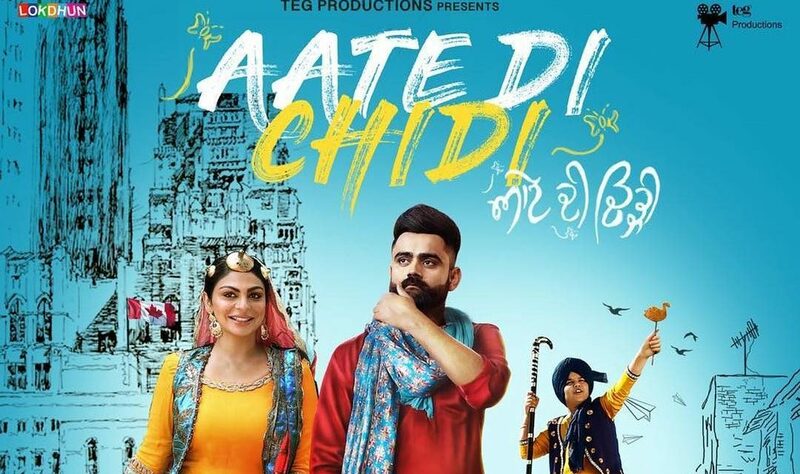 Aate Di Chidi Title Track has been added to the movie Aate Di Chidi. Here in this song, the word Aate Di Chidi has been used frequently. This is a peppy song which all would enjoy. The song says Main atte di tu mitti de baaweya… Main kharch karoongi pure rookin aa mundeya. Neeru Bajwa is looking fabulous in this song. After Laung Lachi song, Neeru Bajwa sizzles in this song. Neeru Bajwa has nailed it. Lyrics of this song is written by Kaptaan. The music has been given by The Boss. The song has been sung by Mankirat Pannu. This song is sure to be played at marriages & events again & again. The movie is directed by Harry Bhatti. The movie is produced by Charanjit Singh Walia & Tegbir Singh Walia. The star cast of this film is Amrit Maan, Neeru Bajwa, Gurpreet Ghuggi, Sardar Sohi, Karamjit Anmol, Nisha Bano, B.N. Sharma, Anmol Verma, Harby Sangha & Nirmal Rishi. 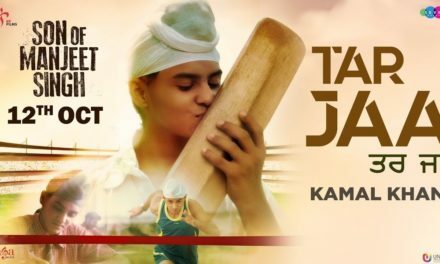 This movie takes us back to our Punjabi roots. 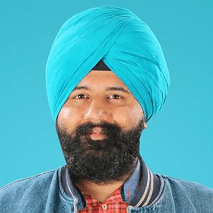 Starcast: Amrit Maan, Neeru Bajwa, Gurpreet Ghuggi, Sardar Sohi, Karamjit Anmol, Nisha Bano, B.N.Sharma, Anmol Verma, Harby Sangha & Nirmal Rishi.